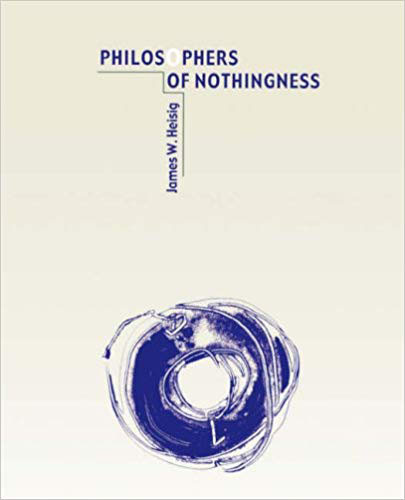 Philosophers of Nothingness, by James W. Heisig. 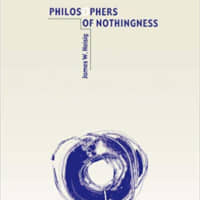 UNIVERSITY OF HAWAII PRESS, Philosophy. Nishida and Tanabe’s dry, “un-Japanese” language was then given rhetorical flourish, metaphorical insight and more practical application by their disciple Keiji Nishitani (1900-90). Heisig describes Nishida’s sentences as “matted” and Tanabe’s as “serpentine,” but his own prose can be guilty of those same traits. Yet soldier through, and the quietly gripping human dramas that underpin the philosophies unfold. The means by which the philosophers allowed their theories to serve the interests of the militaristic nationalism of the 1930s before backtracking with tracts such as Tanabe’s “Philosophy as Metanoetics”; the spectacular falling out between Nishida and Tanabe; and the twists and turns by which a host of cultural influences — from Christian concepts of God to Amidist notions of forgiveness — transformed their philosophies make this an ultimately engrossing read.